Stop off for a brief visit to the Leaning Tower of Pisa. This famous tower leans at an angle of approximately four degrees due to an error made during construction—but don't worry, it's been stabilized since then. It's a fascinating sight and definitely photo-worthy. Get creative! Use the included park fee and train ticket for this trip. Opt to follow your CEO along centuries-old footpaths and mule tracks leading through olive groves, vineyards, and orchards on a full day hike, or hop on and off the train, experiencing each town on your own. Enjoy free time to explore the Principality of Monaco. 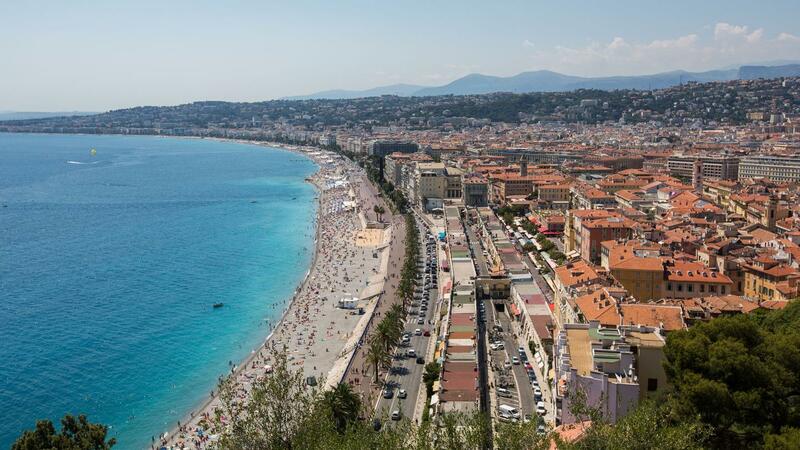 Walk along the Promenade des Anglais and take in the view of the glistening Mediterranean Sea. Wander Vieux Nice, or the Old Quarter, with its cobblestone streets and narrow alleyways. This is the best area to shop, eat, and people watch. Wander the market to witness daily life on the charming Riviera. Get out and explore the beautiful French Riviera. Hop on a local bus and travel (about 1hr) from Nice to one of the most picturesque medieval towns on the Riviera, Saint Paul de Vence. 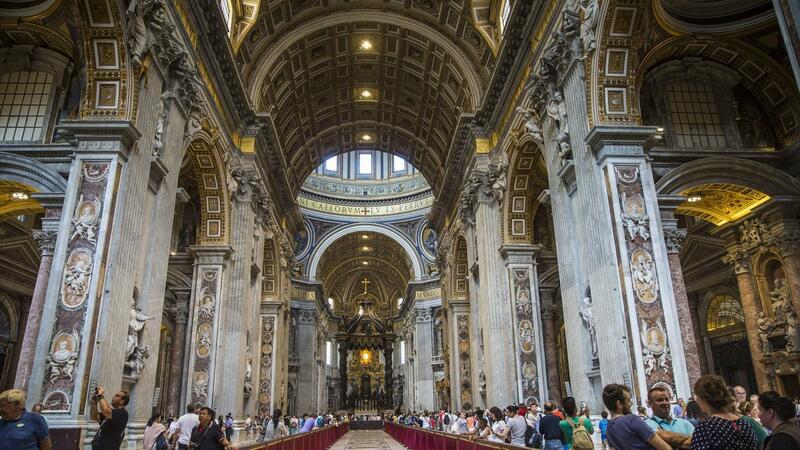 Take a visit to Nice's oldest, and most ornate church. Hop on a flight toward Barcelona. Join your CEO on an orientation walk of your surroundings before participating in a G Adventures supported tapas cooking class served and prepared by migrant youth. 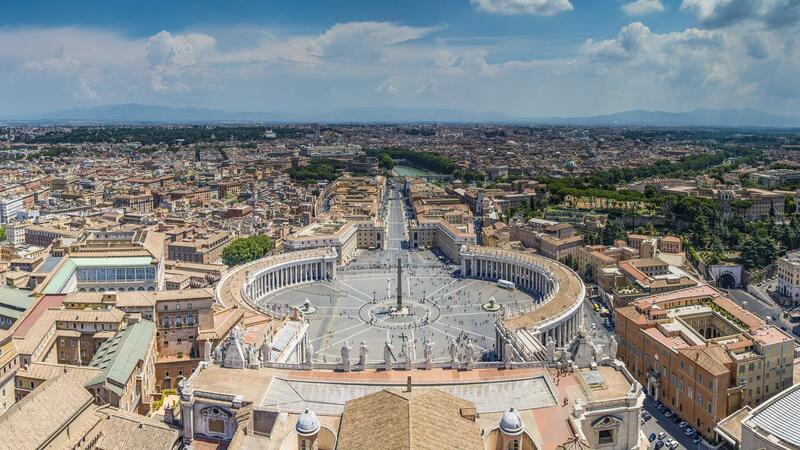 Afterward, break off on your own to explore this amazing city. Enjoy a night out on the town. Espai Mescladis, Catalan for "Mixed Space" is a migrant training kitchen and cafe in the heart of Barcelona that features a unique feel that fuses old Catalan favourites and migrants' home recipes. Enjoy a tapas cooking demonstration from one of the trainees accompanied by a discussion that promotes social reflection - with the kitchen and food at the centre of it all. Get out and explore the city today. Take a stroll on the boardwalk in the neighbourhood of La Barceloneta, an area known for its beaches and waterfront walkway. Visit local restaurants and nightclubs or check out the monuments while there. 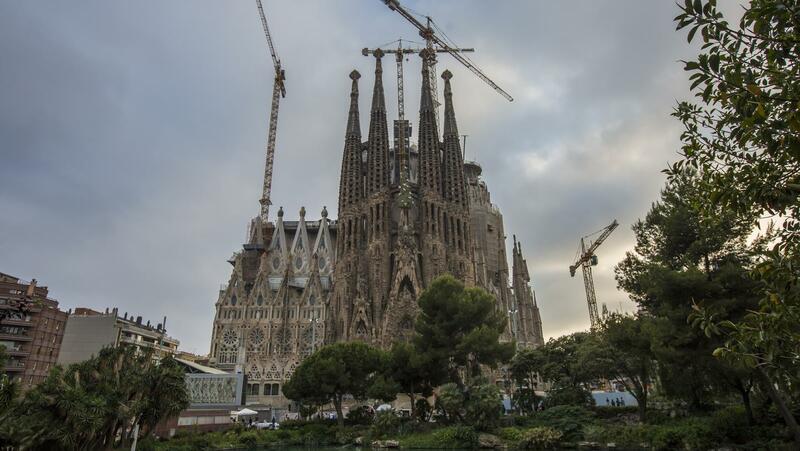 Visit Gaudí’s most famous life work, the cathedral of La Sagrada Familia, an inspiring, yet, bizarre testament to the artist’s unique vision. Get away from it all with a visit to the imaginative Parc Guell. 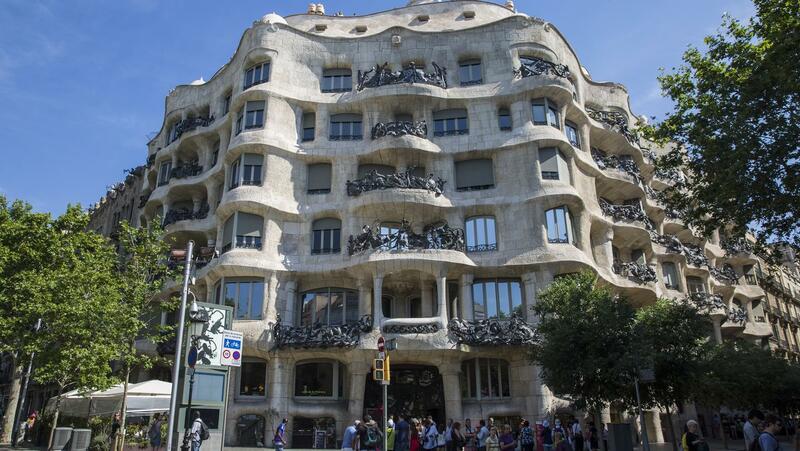 The fantastical works of Antoni Gaudí (1852–1926) are scattered throughout Barcelona, a grouping of these including Guell Parc, Casa Mila, and the Crypt of La Sagrada Familia were established as a UNESCO World Heritage Site in 1984. 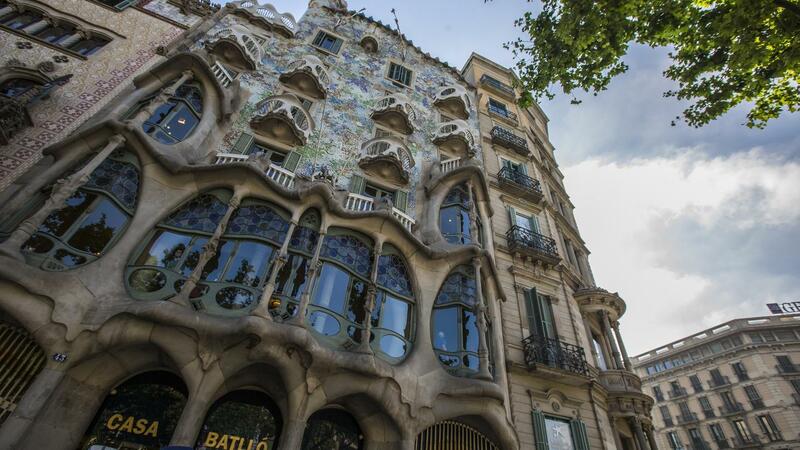 Stroll the tree-lined paths and admire Gaudi’s creative genius at play. 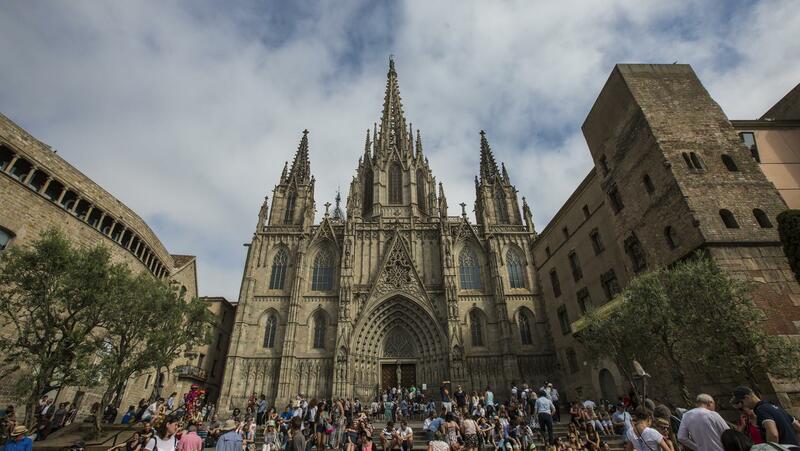 Uncover a different side of Barcelona. Visit the old Gothic Quarter with its maze of dark streets, historic cathedral, medieval buildings, bars, and cafés. 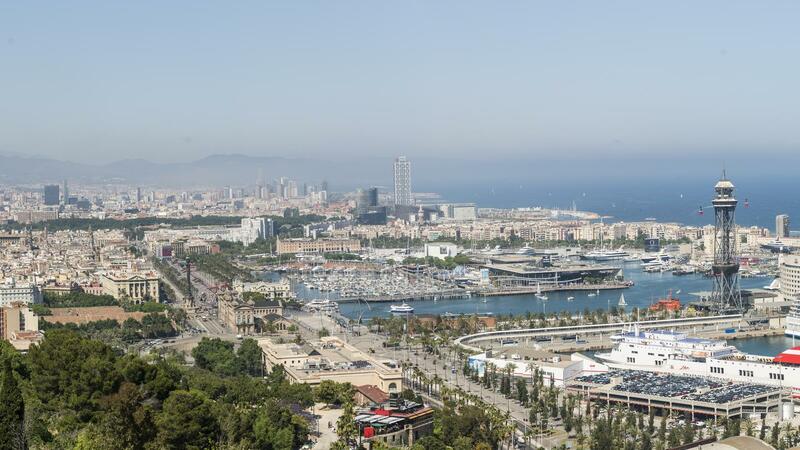 We highly recommend extending your stay in Barcelona to experience all that this city has to offer. Big Night Out: Barcelona. 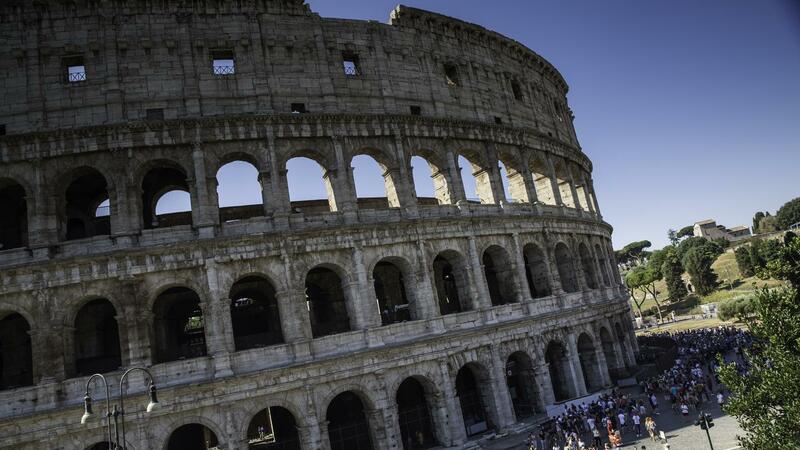 Visit the Leaning Tower of Pisa. Cinque Terre park fee, unlimited train ticket and CEO-led hike. Visit to Monaco. All transport between destinations and to/from included activities. 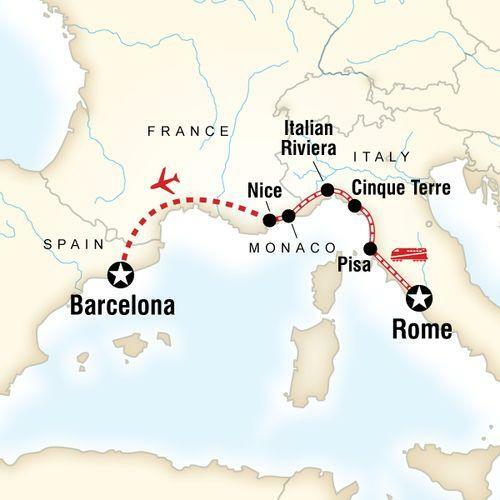 Walk the coastal Cinque Terre trails, brush shoulders with the rich and famous in Monaco, soak up some rays on the French Riviera, pose with the famous Leaning Tower of Pisa. 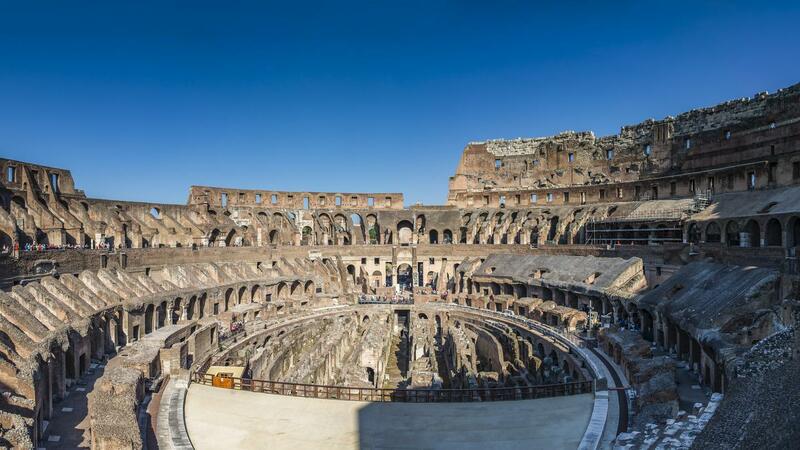 Trains to Roma Termini Station start at 6:35 in the morning with trains running at 5 and 35 minutes after the hour. The last train of the day departs at 11.35pm. The train station is open 4am to 1am and covers 35 km in around 30 minutes. Cost is 14 Euros per person. Tickets for Leonardo Express are available at rail ticket office, newspaper seller tobacconist's, and self-service tellers, each located in the railway station atrium.